The critters of Hazel Village are every bit as adorable as the name sounds, and there’s enough variety to make choosing a new friend my kind of problem – boy and girl foxes, raccoons with cheeky, bandit-mask faces (my personal favourite!) and the cutest little fawn and cat. You can see the care that’s been put into making them perfect play companions – for example, even the spots on Phoebe fawn have been printed using a technique that keeps the material soft. Phoebe Fawn, ready for dancing in her ballet tutu, and Gwendolyn Raccoon in her beautiful Liberty fabric dress! Made from organic cotton, these Hazel Village toys are a great size for little ones as they’re big enough to make wonderful doll substitutes without being heavy or bulky. 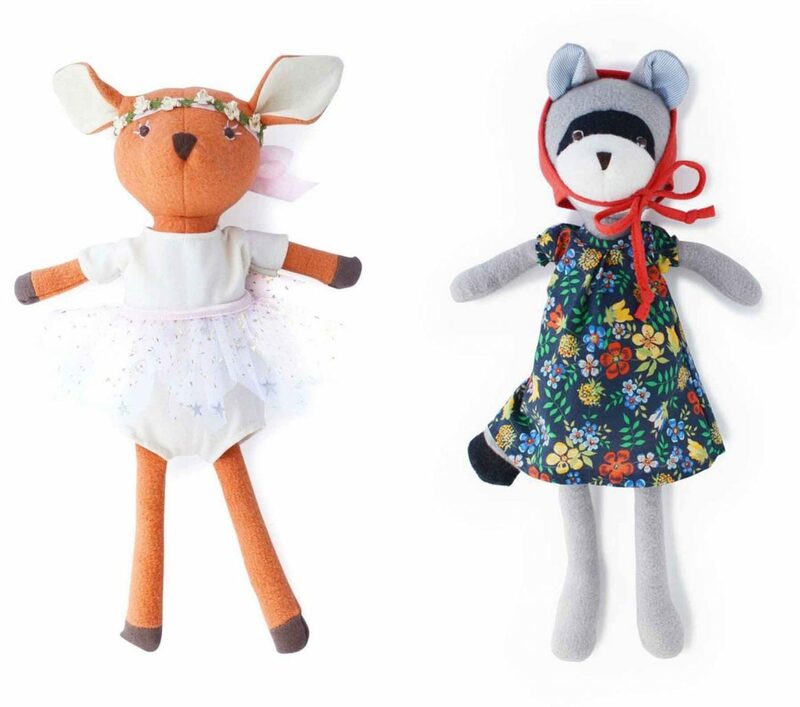 They are beautifully made with lovely, soft, organic cotton fabrics (some of the toys’ dresses are made with Liberty fabric), and as the features are all embroidered, if you strip of their removable clothes they are safe for babies as well as older children. They’d definitely make an adorable gift for a newborn. 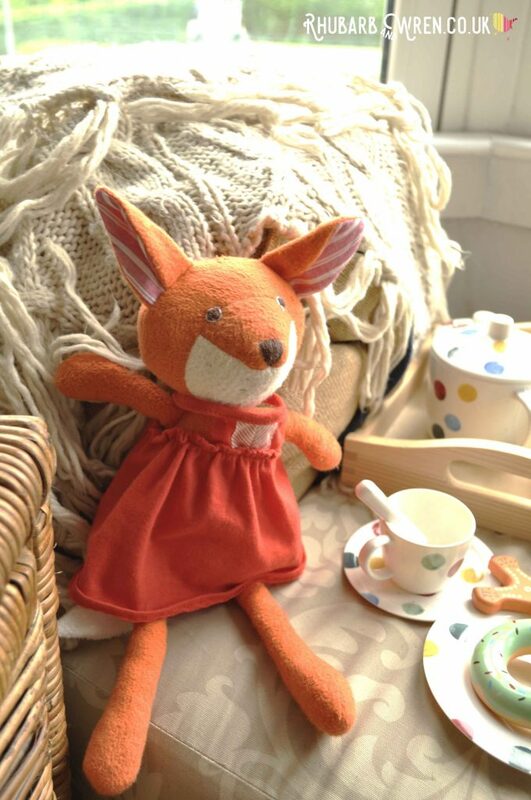 As T-Bird is a bit of a fiend for all things red, only Flora Fox in her bright red pinny would do for her; though as all the Hazel Village toys are absolutely adorable, any one of them would have been a delight to receive. And one of the lovely things about getting things from independents like Yoyo & Flo is the personal touch and extra care they take on making your purchase special. Inside the anonymous brown box we received through the post, T-Bird was thrilled to find a beautifully wrapped parcel of peach and pink tissue paper. 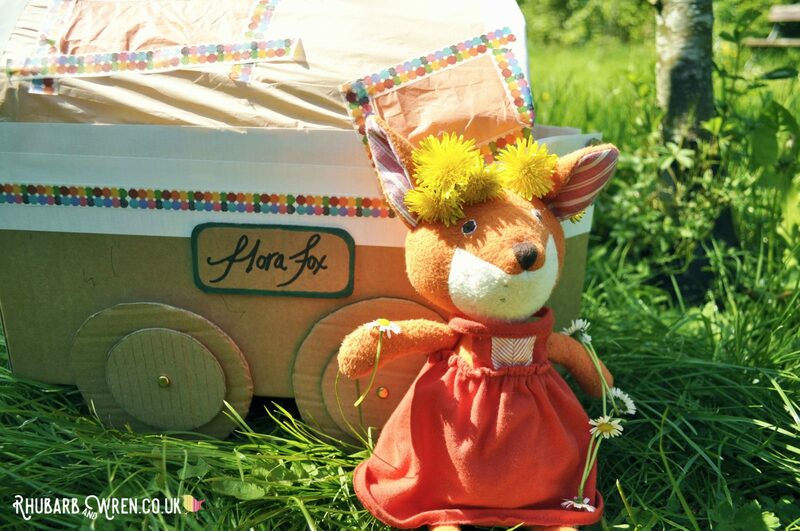 Nestled within that was T-Bird’s new Hazel Village friend – Flora Fox! Little touches like pretty packaging makes buying online from Independent stores really special. Flora’s cute little red dress just slips on and off – no pesky buttons or Velcro to worry about on this one. I love the fact that all the Hazel Village toys’ clothes are all fully removable, without being fiddly or difficult for children to put back on themselves. The clothes are also interchangeable between any of the toys, so if you end up with more than one Hazel Village villager, they can swap clothes around as much as you like! Softer than most dolls, these animal friends from Broooklyn company Hazel Village are perfect cuddly companions! While the Hazel Village toys themselves are made in India, their clothes are handmade at the store in Brooklyn, New York. Brooklyn is where Hazel Village founder Jane Van Cleef started out, making soft toys in her front room to sell in local fairs back in 2010. 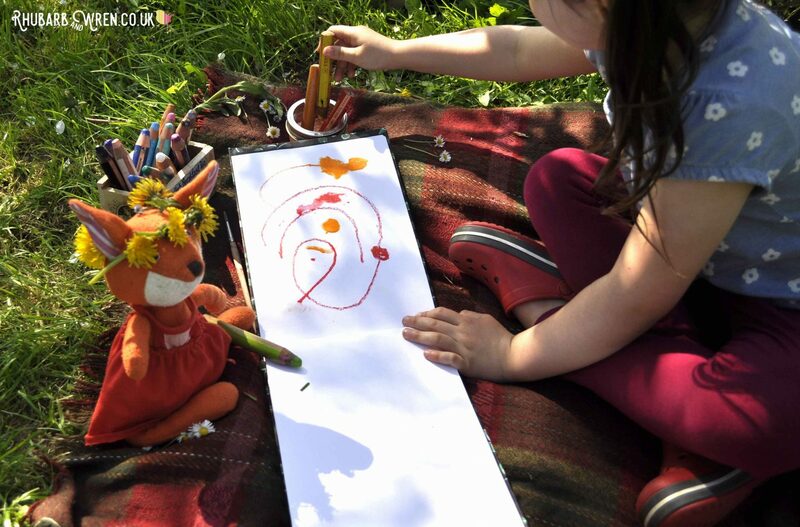 If you’re lucky enough to live in the area, Hazel Village run their Craft Society workshop for kids aged 2 and up every Saturday – as we would have a bit of a commute from the UK to get there, we had to resort to a craft session at home instead. 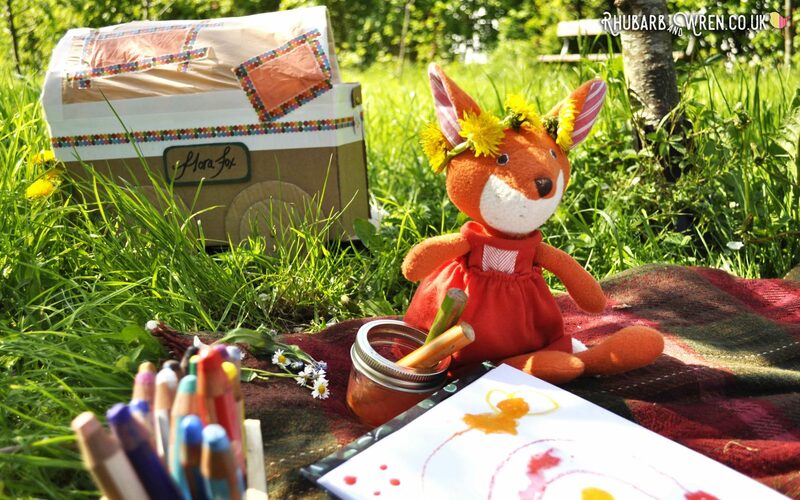 Flora Fox loves being creative with her friends! Like most kids, mine are rather fond of a bit of junk modelling, so naturally T-Bird wanted to do something with all the lovely packaging that came with Flora. Inspired by last year’s Dorset gypsy caravan holiday, T-Bird decided that we should transform that plain brown box into a gypsy wagon just the right size for Flora. A dandelion crown makes flora feel like queen of the meadow! So using the box for the base and the tissue paper for the curved roof, in no time at all Flora was all set for a summer holiday caravanning adventure of her very own. Of course, we had to put her name on the side, and the stickers that held together the tissue paper were reused for door decorations. 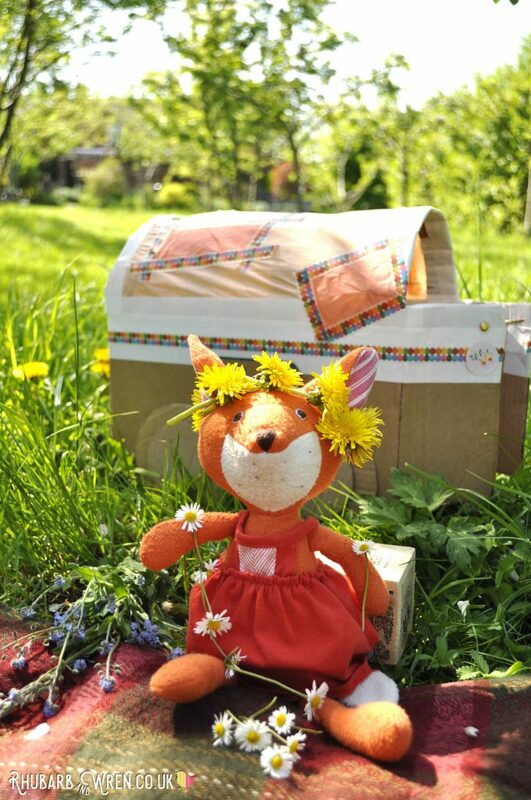 Hazel Village toy, Flora Fox, relaxing with a bit of daisy-chain making. We also made a little mattress to go inside out of some bubble wrap and a bit of soft fabric from mummy’s stash, making a lovely little bed for her to rest on. Maybe mummy will get around to making a little quilt to go on top, but more likely a little more of her fabric stash will be appropriated for a simple throw. Flora Fox has been an instant hit with T-Bird, and it’s easy to see why. Full of quirky charm, with her dangly legs and arms, and soft, squishy body, Flora is a delight both as a play companion and to cuddle up with. 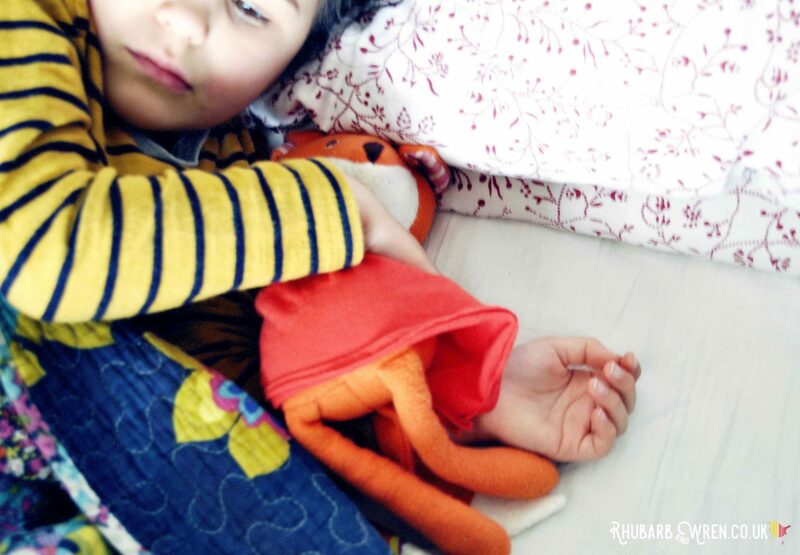 Quite often soft toys can be a little too large or unyieldingly firm, and very few pass our ‘bedtime companion’ test as that makes them uncomfortable for kids to share a bed with. Unlike some soft toys, Flora is no bed hog! Flora, however, has become a regular bedtime snuggle-buddy – and on those rare occasions when she’s bypassed for another friend, she is carefully tucked up in her gypsy caravan instead. 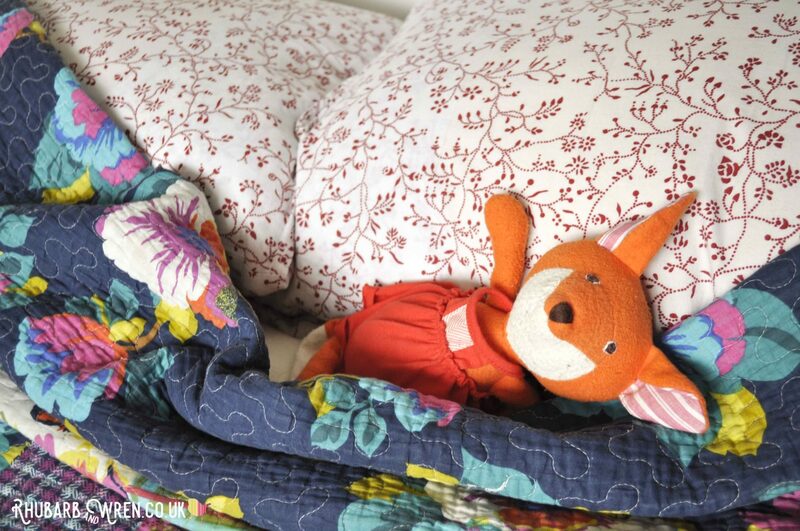 Hazel Village soft toys are perfect for a bedtime cuddle! How Green is this Toy? Hazel Village toys are made in an organic-certified, fair labour factory in Noida, India (India’s greenest city), and are made from organic cotton fleece and cotton fabrics, with hypoallergenic polyfill stuffing. The organic element is really important here, as non-organic cotton is about as far from green as you can get, but if it is organic then it will have been produced without the use of harmful pesticides or chemicals and without GM crops. Much greener! The only element that is not 100% green is the stuffing – most standard polyfill is a petroleum-based material. 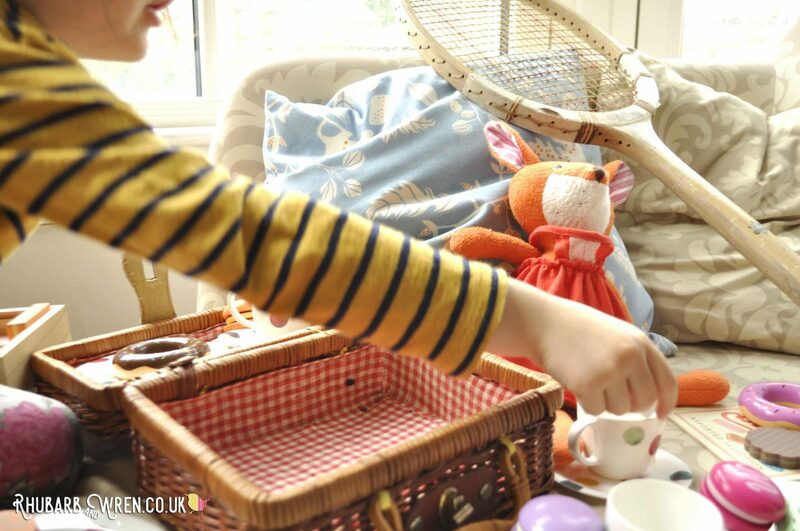 While she loves to go out and about, Flora Fox is also rather partial to rainy day tea-parties! Just as important as the environmental factors, it’s great to see that the factory they use is committed to fair labour practices such as decent, and safe, working condition, fair pay and workers rights. Hazel Village have visited the factory too, which is a reassuring sign of how important this is to them. Of course, having a factory in India and then adding clothes in the US means that wherever you are in the world, your toy is likely to have racked up quite a bit of travelling before it comes home with you. Hazel Village toys have such characterful faces that imaginative play with them comes easily. Overall, Hazel Village score highly, and get a big high-five for using organic cotton. The regular textile industry is one of the world’s biggest polluters, so I’m really happy to support companies using organic alternatives. 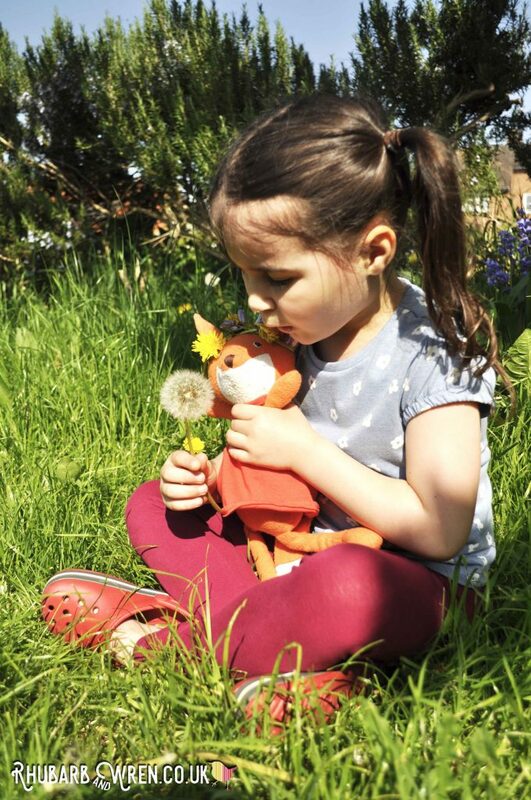 Made with quality materials, fair labour suppliers, and a flair for design, Hazel Wood animals are the kind of toy children will treasure for life. They have so much character that you know time and wear will just make them more charming and more beloved, but they are also so well made that you know they will be able to take whatever is thrown at them… or on them… So if you are looking for a gift worthy of a child you love, Yoyo and Flo’s Hazel Village collection has got you covered! We were very grateful to receive Flora Fox from Yoyo & Flo for the purpose of this review. All opinions in the review are our own. If you’re looking to buy your own Hazel Villager like Flora, check out Yoyo & Flo’s Hazel Village’ selection. We guarantee you’ll find a cutie there to love! Tea and biscuits with the delightful Miss Flora Fox, from Hazel Village. Yoyo & Flo is an online toyshop, based in the UK. Their carefully curated selection of heirloom-quality toys and nursery items has been sourced from design-led brands from around the world, making perfect gifts for your little one. www.yoyoandflo.com. 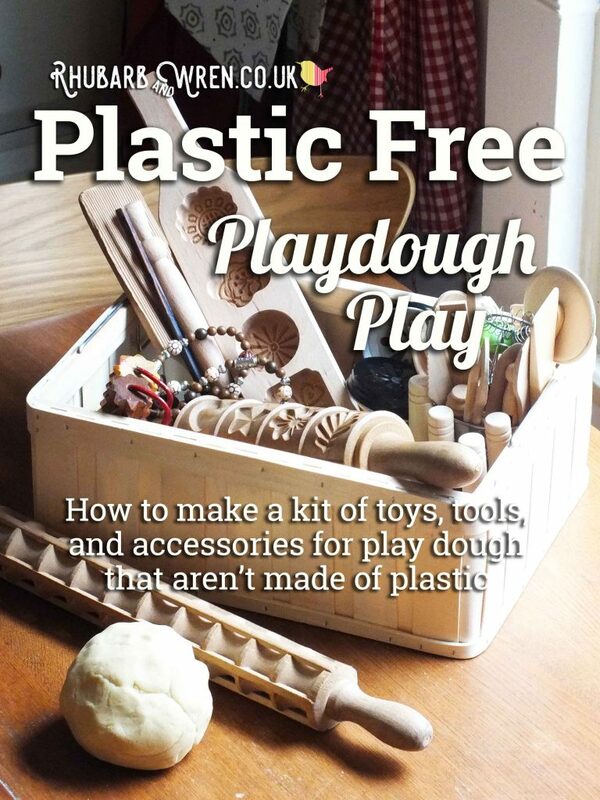 Looking for more ways to have fun with your kids? Check out some of these other articles! 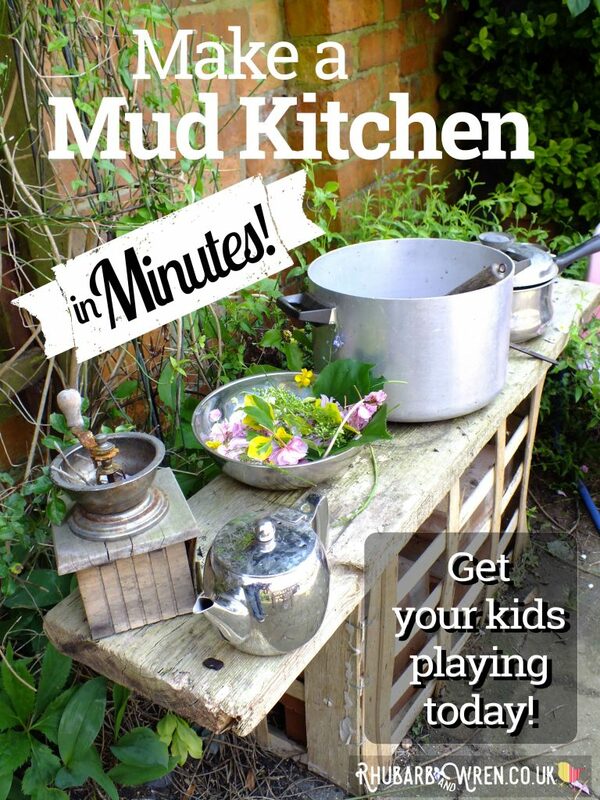 Get your kids playing with a mud kitchen today by using what you already have! 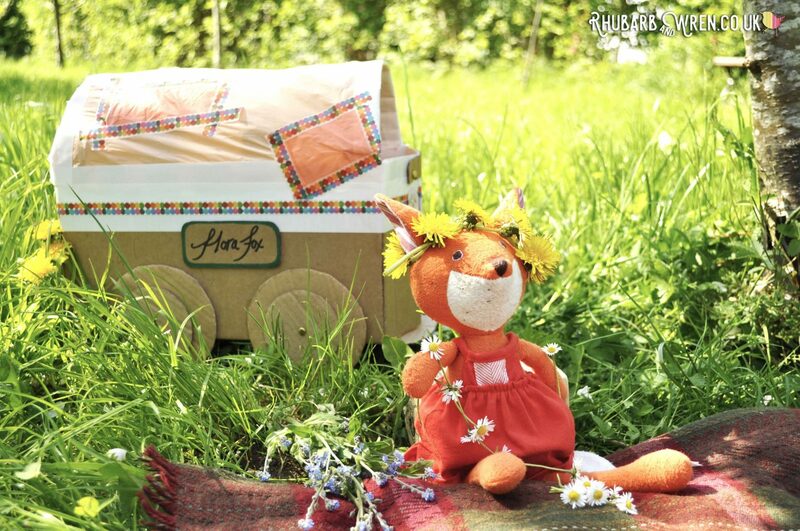 Flora Fox loves camping out in her own little gypsy caravan! Hazel Village, Toy Review, Yoyo & Flo. Bookmark.